Sold the Groves, grip too fat. Like to find one not in as clean shape, so i could whittle the grip.....but it'd have to be a short one without broadhead cutout. Gonna shoot the HS and Oneida (slapped rest on it yesterday) in a few. Was fun shooting the Oneida, even with wrong arrows. 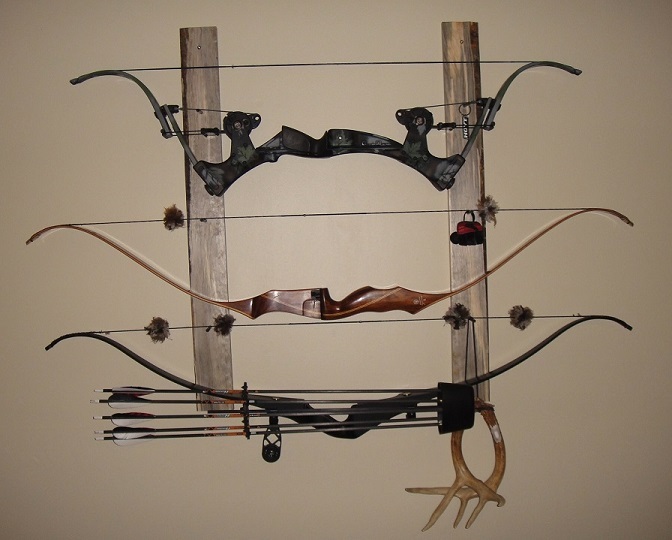 Yup, it'll be my handicap hunting rig (if I mess up shoulder or back at work right before season).